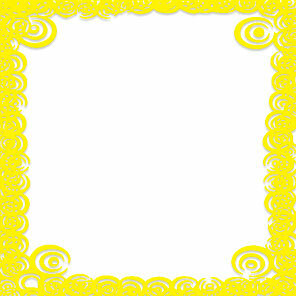 This page includes yellow borders plus yellow and white decorative and abstract frames. 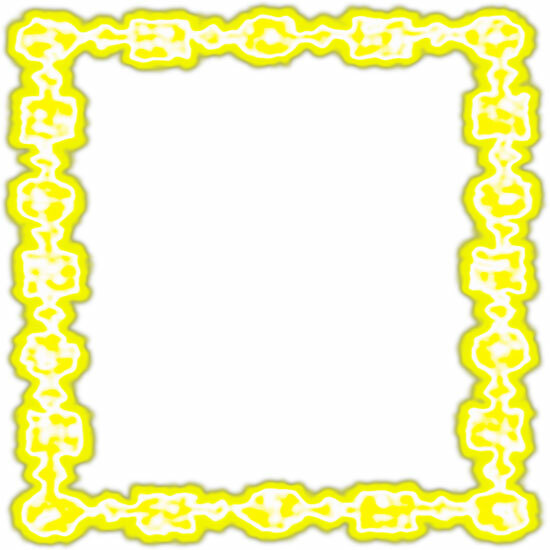 Yellow and white frame with 3 layers. 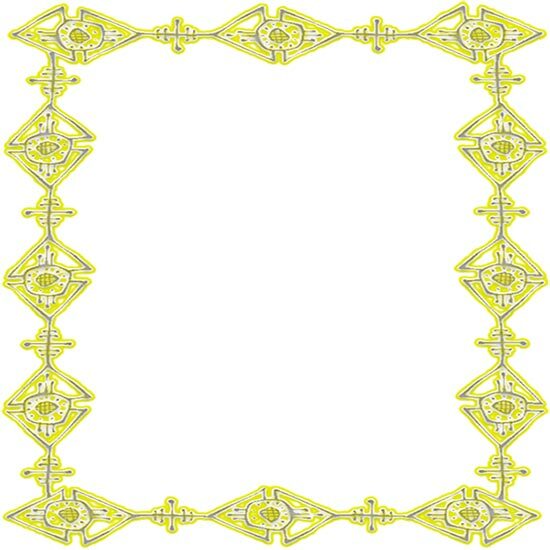 Yellow and white abstract eyes border frame. 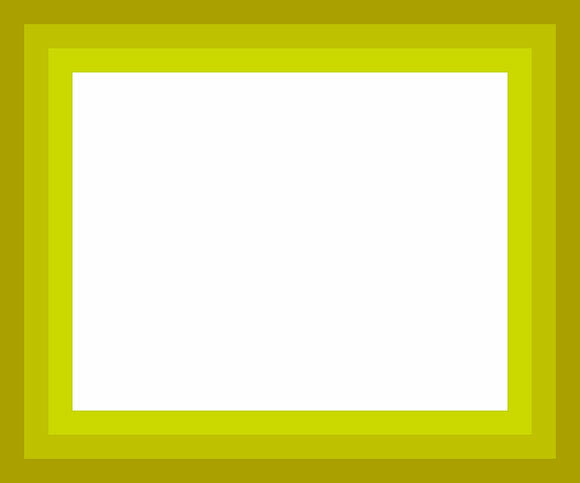 Yellow and white border frame. 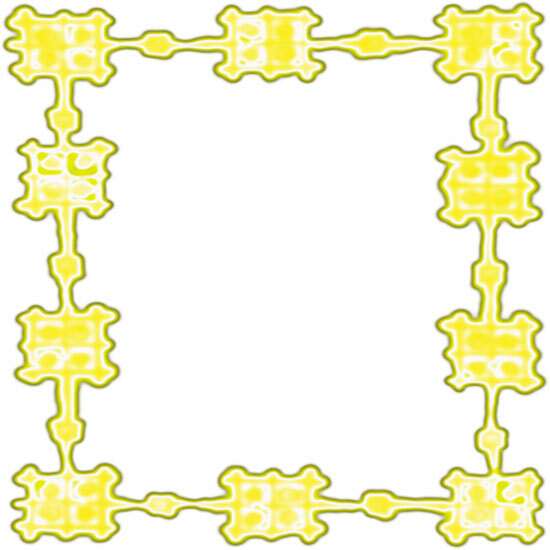 Yellow and white decorative border frame. Border with yellow and white flames. 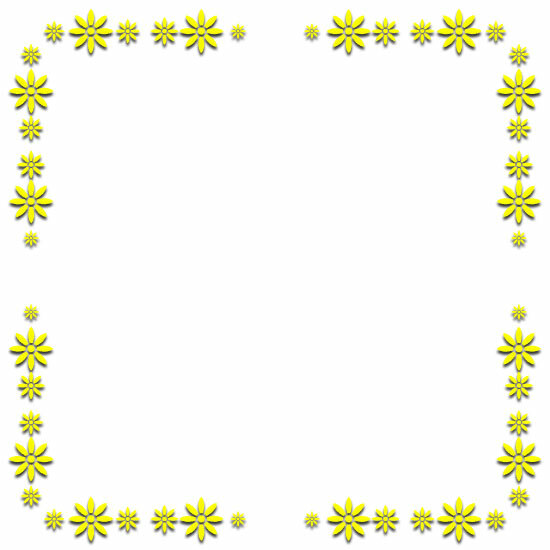 Yellow flowers on white border frame. Yellow border of circles and squares chained together. Below are website border thumbnails. To view them full size and tiled simply select the yellow and white border of choice. They will open in the same window. 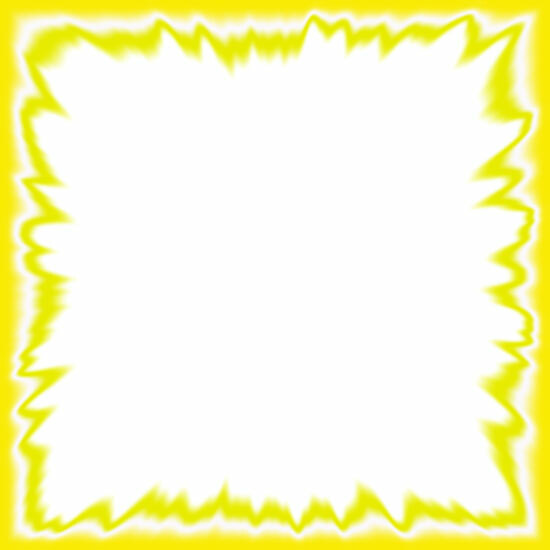 Yellow and white border background clipart - free borders, website borders.